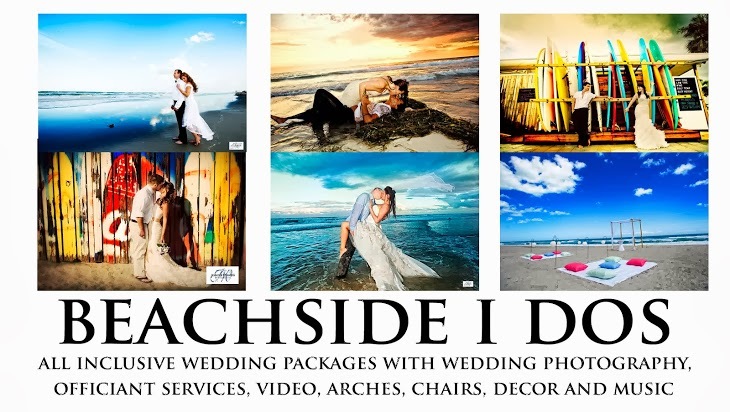 Having a wedding on Cocoa Beach or Melbourne Beach is a beautiful experience. The soft powdery sand, the picturesque waves and the cool breezes give your wedding a touch of paradise. - Submit your website to the reciprocal link exchange for free! Simple template. Template images by . Powered by .